As a faith community we believe in the power and beauty of God’s Word to lead us in our daily lives and transform us more and more into the likeness of Jesus. One way we engage God’s Word is to commit to memory some verses of Scripture every quarter. As we imprint God’s word to our memory our prayer is that God’s word will move from our minds, to our hearts, to our actions as we seek to follow Jesus. Text of the Quarter Art! Calling all artists and crafty folks to get your creative juices flowing and create an art piece based on our current Text of the Quarter. Please contact Syd if you have any questions and let her know when you are ready to display your piece!! The law of the Lord is perfect, trustworthy, right, radiant, pure, and firm – refreshing the soul, making wise the simple, giving joy to the heart, giving light to the eyes, enduring forever – they are altogether righteous. They are more precious than gold, sweeter than honey. By them your servant is warned and in keeping them there is great delight. If I speak in the tongues  of men or of angels, but do not have love, I am only a resounding gong or a clanging cymbal. If I have the gift of prophecy and can fathom all mysteries and all knowledge, and if I have a faith that can move mountains, but do not have love, I am nothing. If I give all I possess to the poor and give over my body to hardship that I may boast  but do not have love, I gain nothing. Love is patient,  love is kind. It does not envy, it does not boast, it is not proud. It does not dishonor others, it is not self-seeking, it is not easily angered, it keeps no record of wrongs. Love does not delight in evil  but rejoices with the truth. It always protects, always trusts, always hopes, always perseveres. This is my prayer: that your love may abound more and more in knowledge and depth of insight, so that you may be able to discern what is best and may be pure and blameless for the day of Christ, filled with the fruit of righteousness that comes through Jesus Christ – to the glory and praise of God. Rejoice in the Lord always. I say it again: Rejoice! Let your gentleness be evident to all. The Lord is near. Do not be anxious about anything, but in every situation, by prayer and petition, with thanksgiving, present your requests to God. And the peace of God, which transcends all understanding will guard your hearts and minds in Christ Jesus. 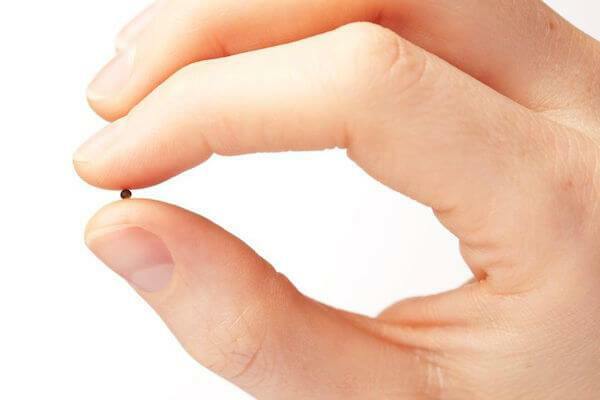 The Kingdom of God is like a mustard seed, which a man took and planted in his field. Though it is the smallest of seeds, yet when it grows, it is the largest of garden plants and becomes a tree, so that the birds come and perch in its branches… The Kingdom of Heaven is like yeast that a woman took and mixed into about sixty pounds of flour until it worked all through the dough. You are the salt of the earth. But if salt loses its saltiness, how can it be made salty again It is no longer good for anything, except to be thrown out and trampled underfoot. I pray that out of his glorious riches he may strengthen you with power through the Spirit in your inner being, so that Christ may dwell in your hearts through faith. 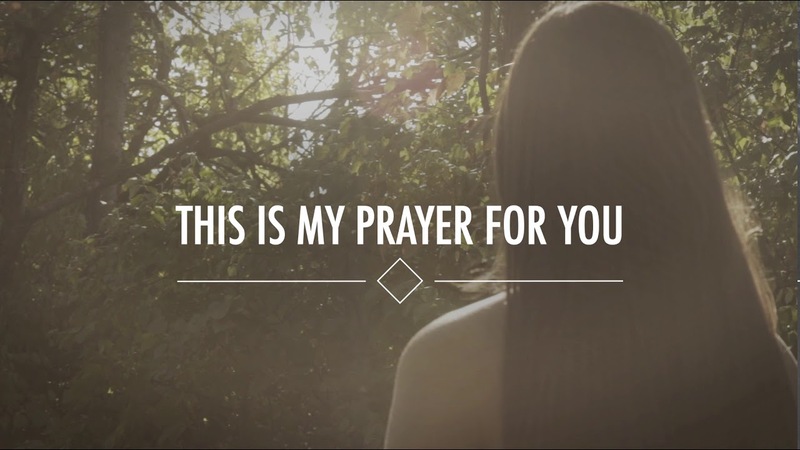 And I pray that you, being rooted and established in love, may have power, together with all the Lord’s holy people, to grasp how wide and long and high and deep is the love of Christ, and to know this love that surpasses knowledge – that you may be filled to the measure of all the fullness of God. Now to him who is able to do immeasurably more than all we ask or imagine, according to his power that is at work within us, to him be glory in the church and in Christ Jesus throughout all generations, forever and ever! AMEN! This is what the Lord says, “Let not the wise boast of their wisdom or the strong boast of their strength or the rich boast of their riches, but let the one who boasts boast in this: that they have the understanding to know me, that I am the Lord, who exercises kindness, justice and righteousness on earth, for in these I delight,” declares the Lord. The word of God is alive and active. Sharper than a double edged sword, it penetrates even to dividing soul and spirit, joints and marrow; it judges the thoughts and attitudes of the heart. Nothing in all creation is hidden from God’s sight. Everything is uncovered and laid bare before the eyes of him to whom we must give account. What was to my profit I now consider loss for the sake of Christ. What is more, I consider everything a loss compared to the surpassing greatness of knowing Jesus Christ my Lord for whose sake I have lost all things. I consider them rubbish that I might gain Christ and be found in him, not having a righteousness that comes from the law, but that which is through faith in Christ – the righteousness that comes from God on the basis of faith. I want to know the power of the resurrection, the fellowship of sharing in his sufferings, to become like him in his death, and so somehow to attain to the resurrection of the dead.